Launching an SMS marketing campaign is an unusual way to reach potential customers directly via mobile phones. Sending bulk SMS newsletters seems promising due to the increase in mobile phone ownership. It is logical to assume that every single mobile device could receive an SMS campaign. Does SMS Marketing Pay Off? The marketing landscape has changed after the smartphone was brought to a mass consumer market. Now that Internet access is democratized; email marketing is the new black. It proves much more effective then SMS marketing, because emails offer more than SMS newsletters. Email newsletters will certainly reach mobile customers. More than 50% of all emails are accessed on mobile devices, and the trend shows no signs of slowing down (study by Email Client Market Share, October 2016). This means that you can reach recipients effectively with email newsletters. Since smartphones are so common, mobile marketing isn’t synonymous only with SMS marketing. There is a number of reasons why you should think of sending emails instead of SMS campaigns. Emails are significantly cheaper than sending bulk SMS. The cost of a single SMS is 2.7 cent, while one email would cost you 0.05 cent. Reach more customers with the same budget. Email newsletters offer a wide array of design options, while text messages are limited to characters. HTML design enables you to design an email according to your wishes. You can win your customer with beautiful images, various font styles, links and buttons. Emails in responsive design are made for mobile devices. Unfortunately, SMS marketing has been beaten to it. Emails also offers better branding opportunities. Text messages allow you to display sender identification. You can choose a number up to 16-digits or a word that contains up to 11 characters so recipients will recognize you. Newsletters aren’t constrained to such limits. You can choose whatever subject or from name you please. The sender address and name displayed may vary, if that’s what you wish for. This data can be adapted for different target groups. Text messages don’t contain a subject line so your customer might have a harder time deciding whether they want to read your text. One of the biggest drawbacks of SMS campaigns is character limit. A text is limited to 160 characters. An SMS campaign can be longer if it’s made up of several text messages, however that translates into higher campaign costs. The reading experience isn’t smooth either. Not every customer is patient enough to wait for the next message to load or continue reading. Emails, on the other hands, are not constrained to a character limit. 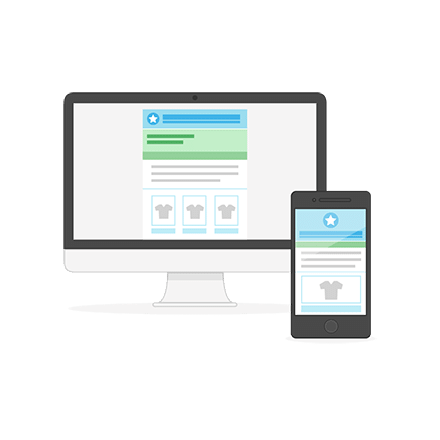 The subject line and preheader might need to contain less characters for mobile display, but the email body can be as long as you want. Another important argument in favor of emails is that newsletters can be personalized and tailored to different audience groups. SMS marketing doesn’t offer much recipient data and especially doesn’t come with a set of reporting tools. In SMS marketing, you can consider yourself lucky if you know your recipient’s name and gender. With email marketing, you can learn a lot about recipients. You could import data from CRM or e-commerce systems, learn their shopping habits and much more. 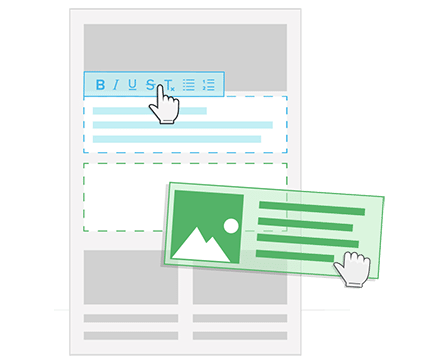 Every information piece enables you to create a better campaign. 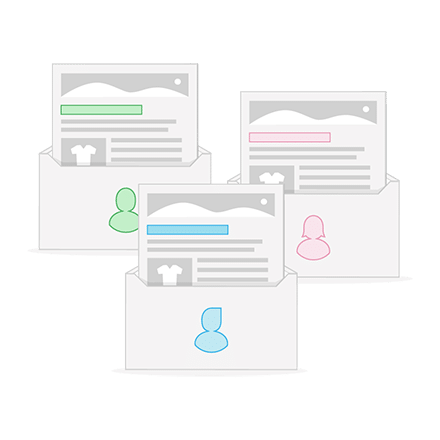 With an email newsletter, you can reach more recipients in a shorter time than with SMS marketing. A professional newsletter software can reach up to 1 million recipients per hour. SMS campaigns used to be a popular tool, because they mean a phone notification. However, email marketing triggers push notifications and also attracts customer’s attention. You can send SMS newsletter worldwide if you wish so. It is possible at a higher price, because overseas shipment requires another technology. Email newsletters are free of additional costs as they are sent over the Internet. In contrast to sending SMS newsletters worldwide, email marketing doesn’t charge extra no matter where your customers are. You don’t need to send SMS newsletters manually. Automated and time-controlled SMS dispatch is perfectly possible. While this is a big advantage, email newsletters offer more automation opportunities. In addition to automated follow-ups, you can send out lifecycle mailings and set up an autoresponder. 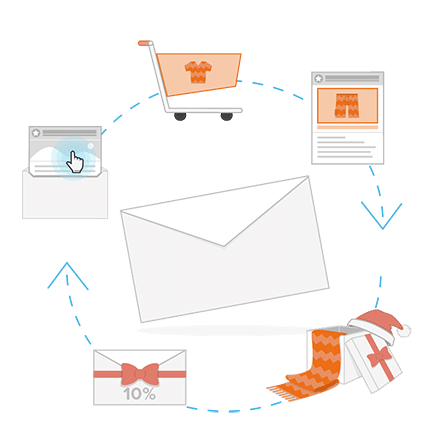 Email campaigns are more suitable for the whole customer life cycle. Here’s what you need to consider before you send SMS newsletters: results analysis will be significantly hindered. You will never learn how many opens did you have, how many users clicked on the link and who converted. However, if you decide to send out an email newsletter, all the important figures will be at a glance. You can see how many readers have opened your newsletter, clicked the link, or made a purchase. This gives you a competitive advantage when it comes to optimizing your marketing activities.